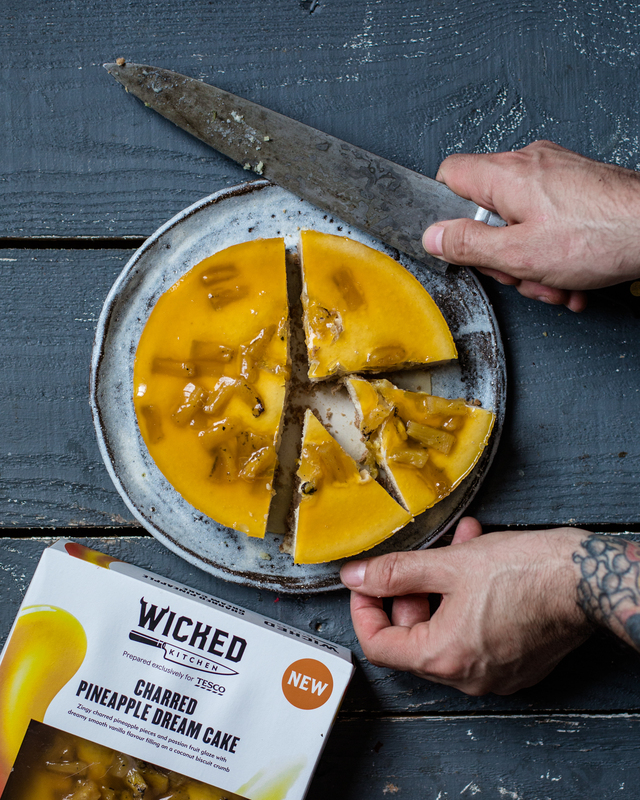 Following on from the success of their debut range, Wicked Kitchen has more-than-doubled their vegan range to include 26 delicious new plant-based products. 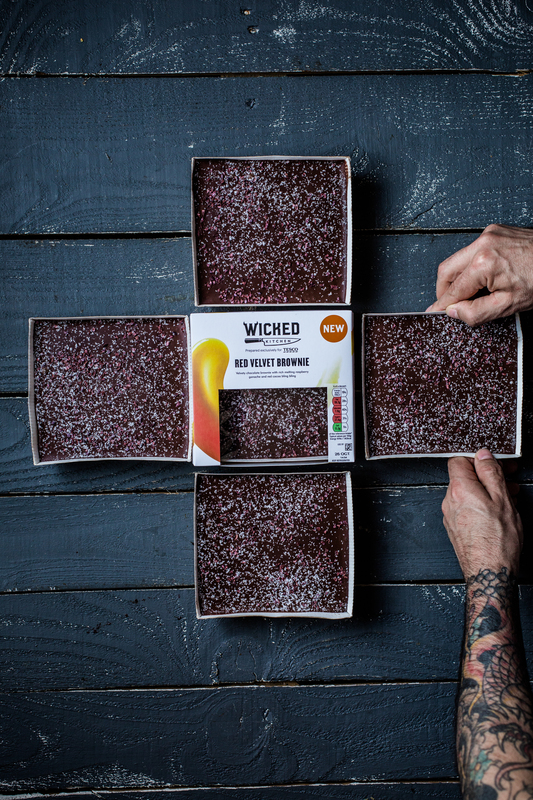 Since their launch in early January, 4 million Wicked Kitchen vegan meals have been sold at Tesco, beating all records and projections for their success. In fact, in the last year sales of chilled vegan foods at Tesco have soared by 25 per cent, spurring them on to add new vegan options in stores. 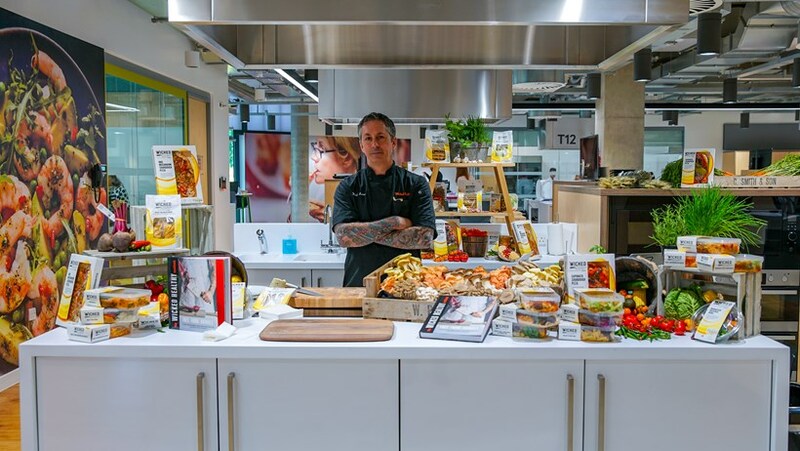 The range ­– which was created by Tesco’s Director of Plant-Based Innovation, Derek Sarno, and his brother Chad – was originally made up of roughly 20 products when it launched, including grab-and-go selection of sandwiches, salads and wraps, as well as various pizzas, pastas and curries. 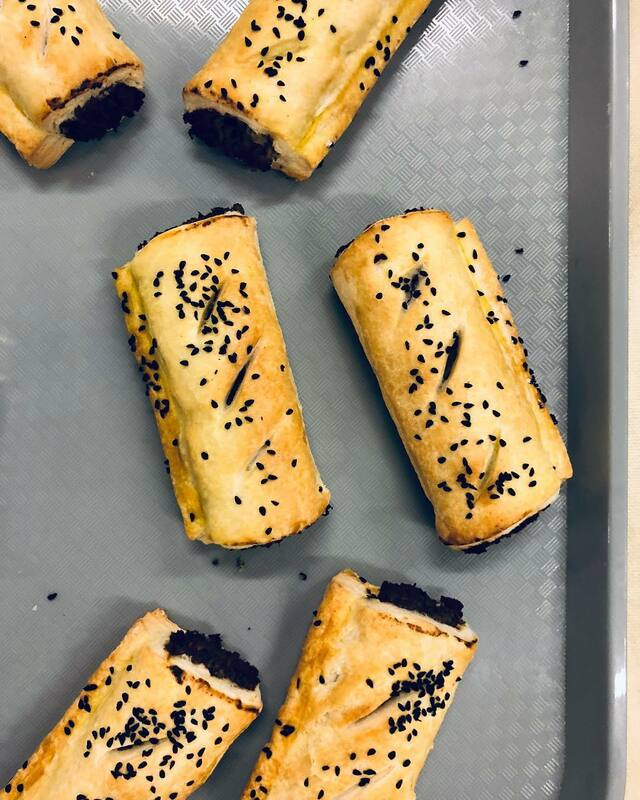 Now the supermarket is increasing the range again with the addition of 26 exciting new products, including Wicked Kitchen’s own crafted pies, ‘sausage’ rolls, sourdough pizzas, chilled desserts and deli foods. For the first time, the range will also include some sweet dessert options such as the Charred Pineapple Dream Cake (zingy charred pineapple pieces and passion fruit glaze with dreamy smooth vanilla flavour filling on a coconut biscuit crumb) as well as a Red Velvet Brownie (a velvety chocolate brownie with rich melting raspberry ganache and red cocoa bling bling). “We know from our own data that flexitarianism is on the rise and many more customers are dabbling in cutting out meat for a day or so during their weekly diet,” Tesco Product Development Director Kate Ewart said in a statement. He continued: “At the start of the year, I said that veganism was going mainstream, and – as plant-based options are taking over the supermarket shelves – that belief is fast becoming a reality. The first batch of the 26 new Wicked Kitchen lines will be launched on Monday October 15. More will be launched in November and December in time for Christmas.